Amazing - over 10,000 Likes! A special thank you to all of our friends and supporters! 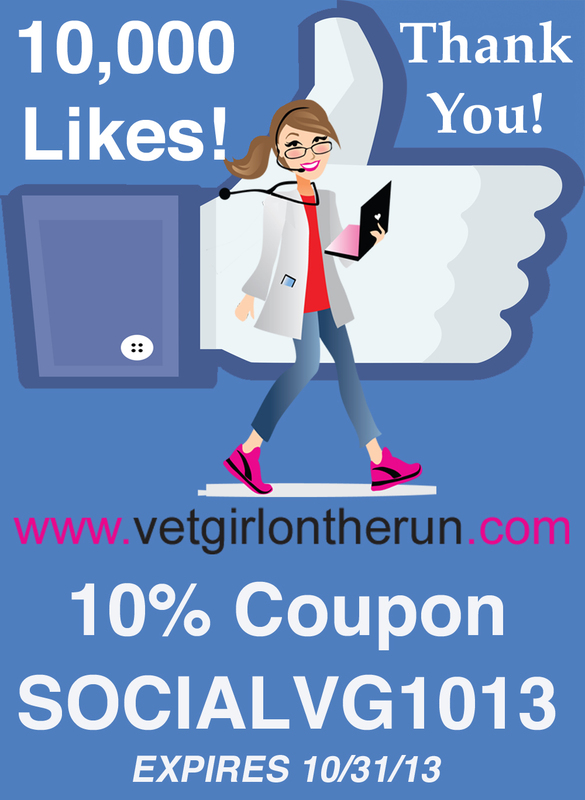 As a special bonus, if you didn't have enough time to sign up yet with your busy life...another reason to learn more efficiently - on-the-run with #VetGirl, here is a 10% coupon to sign up!